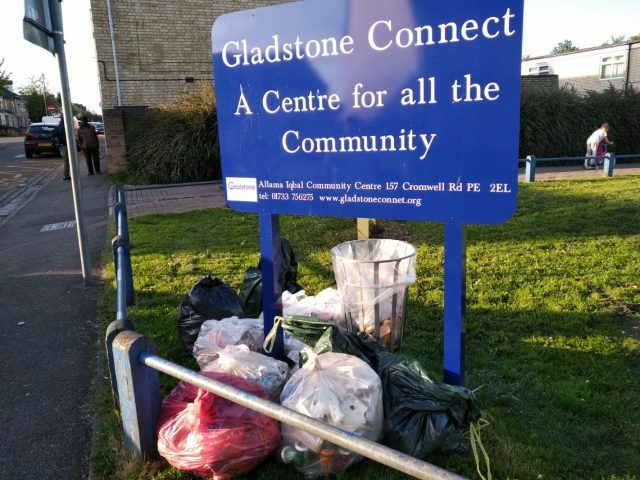 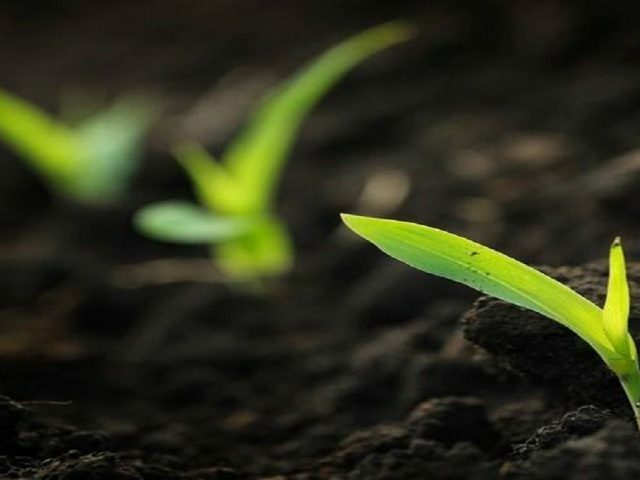 PECT has joined forces with Community First Peterborough on a new Growing Communities project which aims to transform and enhance 20 communal green spaces in the Gladstone area. 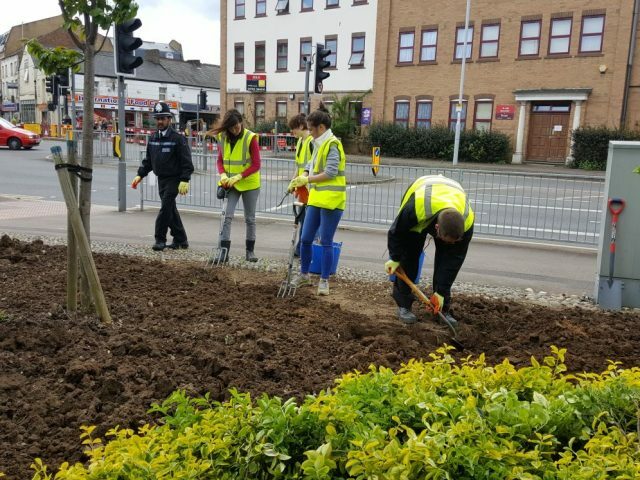 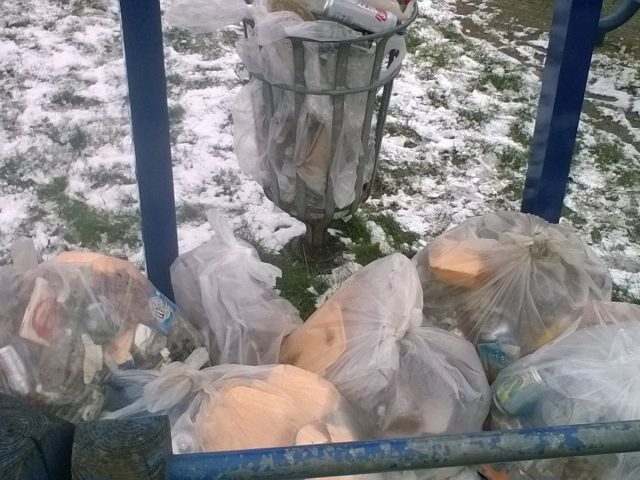 We’re working with local residents, community groups, schools and businesses to deliver a range of improvement initiatives such as planting new flower beds and running community litter picking events (plus more!) 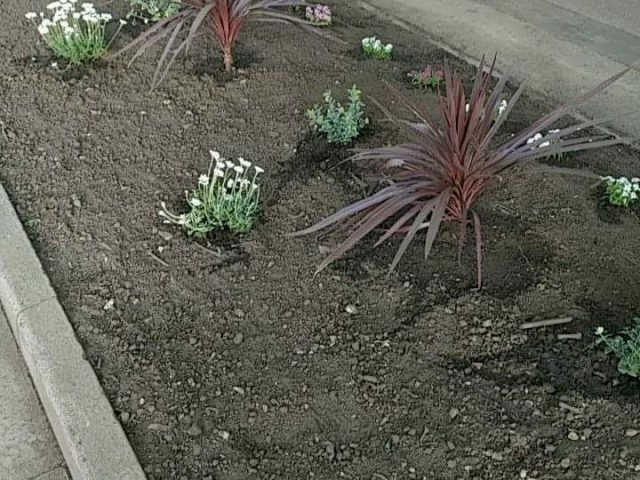 to turn the once neglected areas into attractive and biodiverse spaces for local residents and wildlife to enjoy. 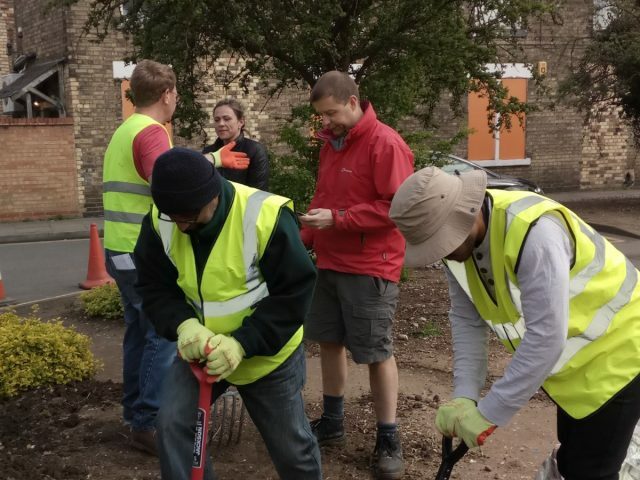 We’re also providing advice and training on basic gardening skills, including pruning, propagation and soil health and running a number of community events and activities for residents to get involved in. 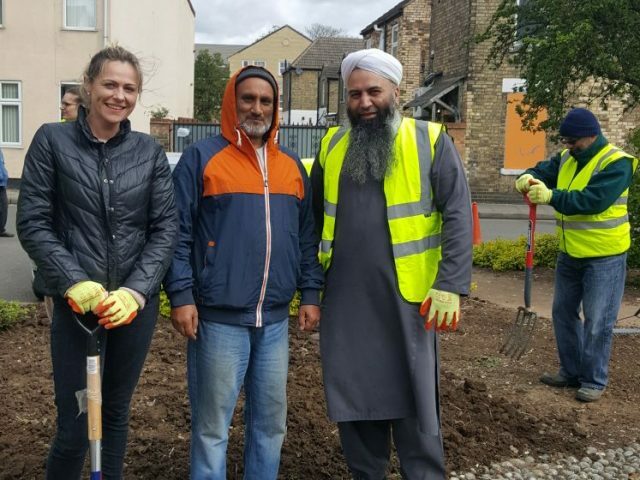 The project is being funded by the Postcode Local Trust, a grant-giving charity funded entirely by players of the People’s Postcode Lottery. 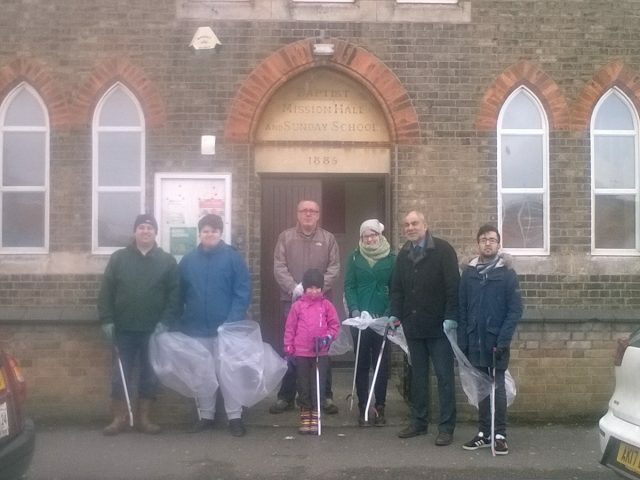 So far we have collected 57 bags of litter and planted 14 flower beds with the help of over 50 volunteers! 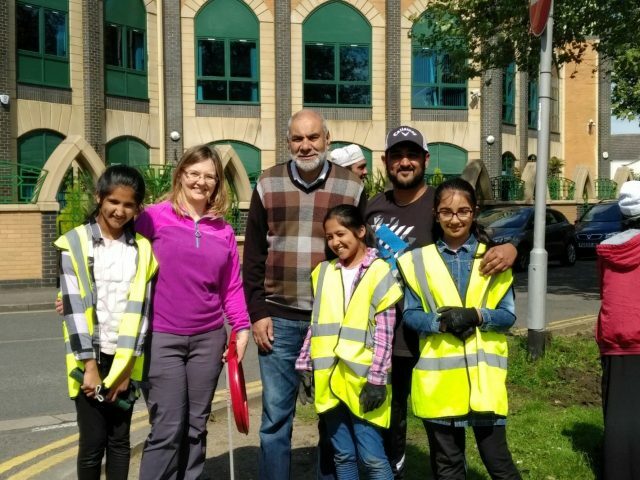 For more information on how you can get involved please contact our Project Officer Danette O’Hara on 01733 866443, or email Danette.OHara@pect.org.uk.